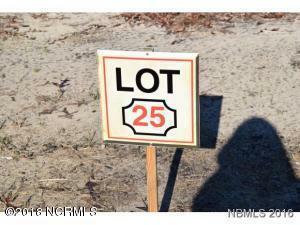 Nice building lot in Quail Woods subdivision. Community offers man-made, stocked pond for all residents to enjoy. It is a short distance to newer Latham Whitehurst Nature Park with several trails and an extensive dock system. Less than 10 miles to nearby hospital, shopping, and dining. The utilities are very reasonable in subdivision. No city taxes! Listing provided courtesy of The Wayne Brazier Team of Keller Williams Realty.